The SAT is a standardized test for high school achievement and college admissions in the United States. Along with the ACT, the SAT is the official college entrance examination. 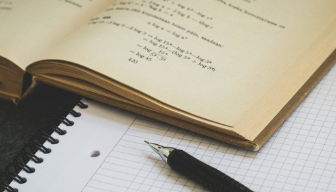 Currently, the SAT consists of two major sections: Mathematics, and Evidence-Based Reading & Writing. Each section receives a score on the scale of 200–800 for a total combined score 1600. There is an optional Essay. 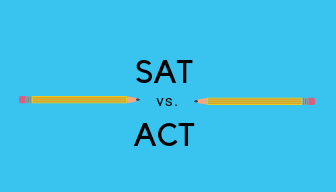 The SAT is typically offered seven times a year in the United States; in October, November, December, January, March (or April, alternating), May, and June. However, in 2019, the SAT exam will not be offered in January. 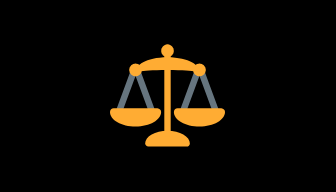 What is a good SAT​ score? Our 1-on-1 setting allows tutors to hone in on each student's particular needs & areas of struggle on the SAT exam.